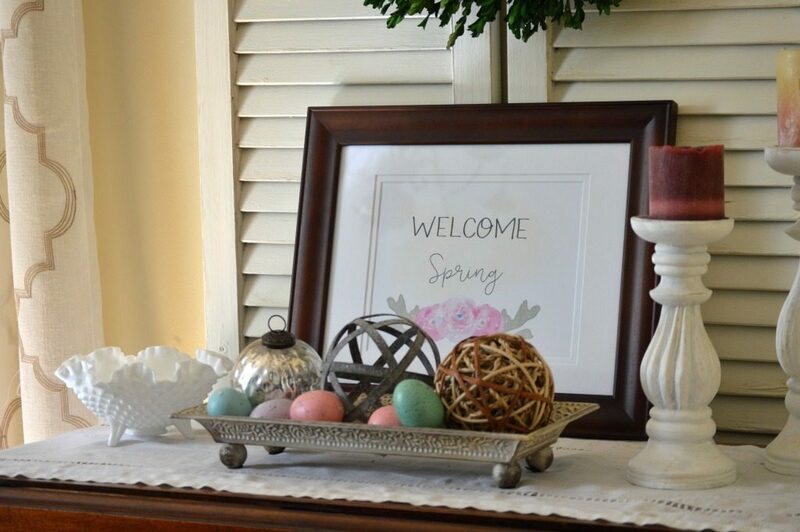 Have you been patiently waiting for spring to arrive and bring its sunlight and warmth? Spring has been slow to make its appearance in New England, but I am optimistic that it will be here soon! 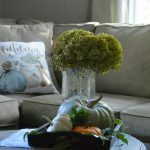 I love my home to reflect the change of seasons. Packed away are the dark colors and heavy fabrics. Everything becomes lighter and brighter. 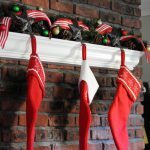 Do you enjoy changing up your home’s decor throughout the year? 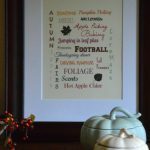 I find that a fun way to add a seasonal touch is with printables. Printables are both easy and inexpensive. Just print it out and display in a frame for instant decor. 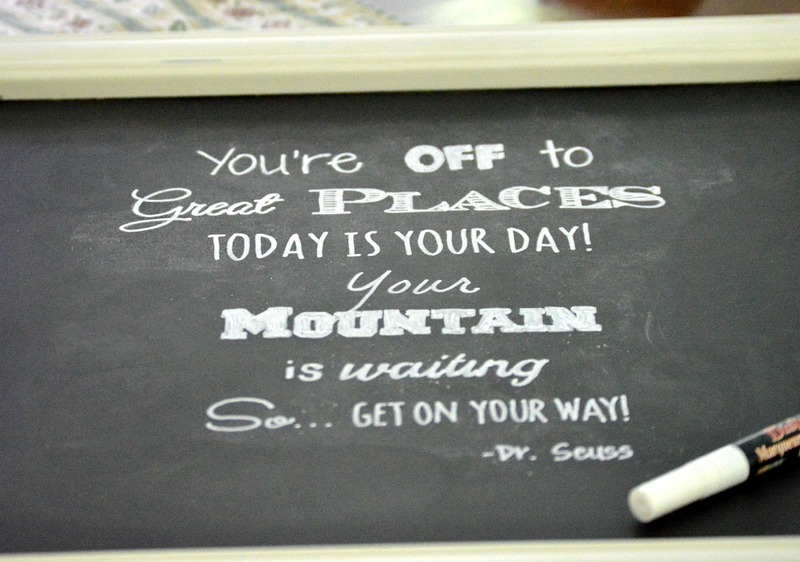 or even to decorate a chalkboard. What makes printables even better is when they are free. Yes, that’s right, FREE. Are you familiar with the website Angie Makes? This amazing website is full of gorgeous graphics and fonts, as well as pre-made logos and blog themes. If you haven’t checked it out, be sure to do so! 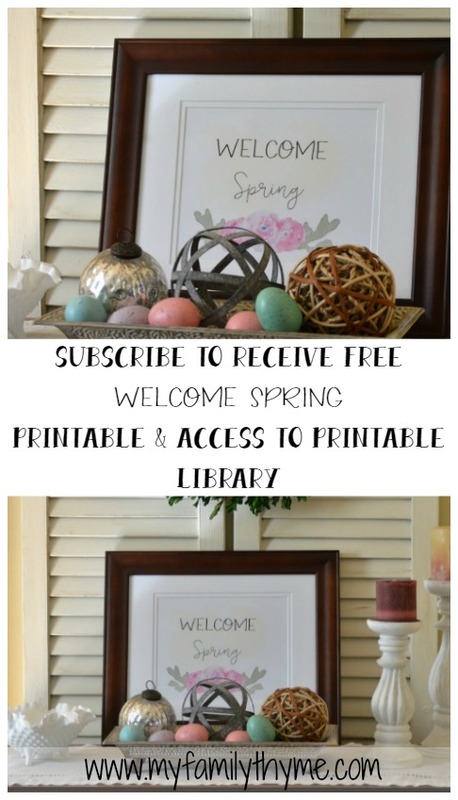 Using some of the beautiful fonts and graphics from Angie Makes, I recently created a lovely Welcome Spring printable that I am giving as a special gift to you. 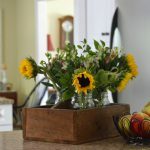 When you subscribe to My Family Thyme’s newsletter, you will receive FREE access to my printable library. 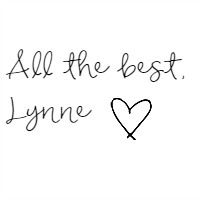 You will be able to enjoy the wide variety of printables that I am always adding to. I would be so happy to have you subscribe and be able to connect with you. 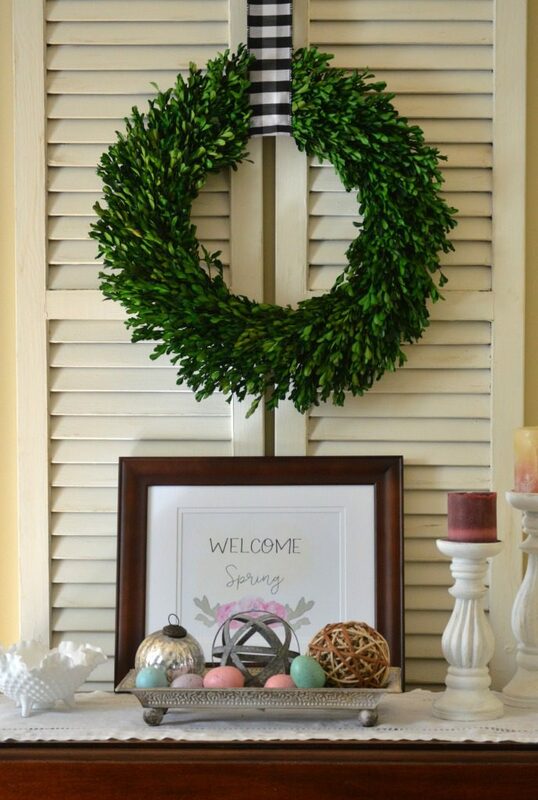 Subscribe now and add a little bit of spring to you home’s decor! 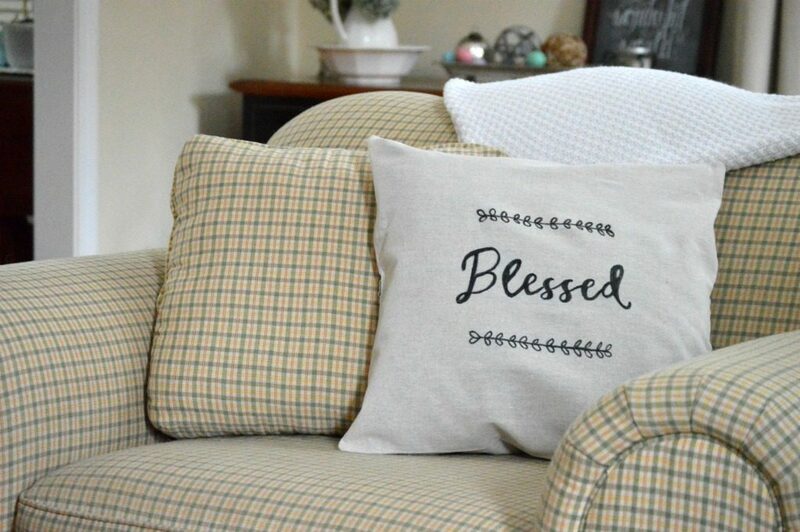 Printables are the nicest and easiest way I know to update and personalize our home decor. I purchased two new frames specifically for printables I will plan on getting one or maybe two more. I agree Leanna! 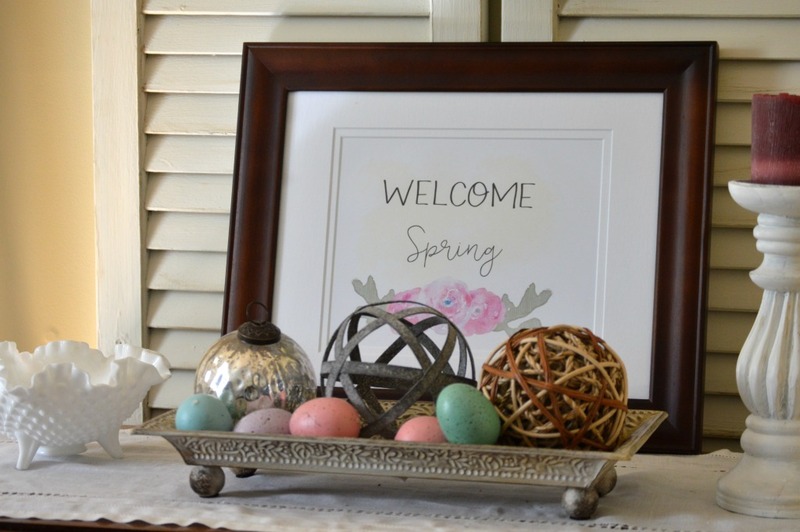 Printables are the perfect way to add a personal touch to home decor. I hope you are enjoying a wonderful spring, my friend!